Bus operators across Scotland have outlined their commitment to deliver multi-operator smart ticketing for millions of Scottish bus customers, paving the way for seamless travel between bus, rail, ferry and subway. The pledge by the country’s major bus companies – First, Stagecoach, Lothian Buses, McGill’s and XPlore Dundee – will deliver smart ticketing on buses across the country during 2016-17. The operators involved also confirmed that the project is expected to extend to rail, ferries and the subway in the near future. Technical work on the scheme has already begun, building upon existing smart platforms already used by operators which conform to the UK-wide Government ITSO standard. Successful delivery of the first phase of the project will see smart ticketing made available to around three quarters of the Scottish population over the course of 2017. This will be done through the launch of interoperable, bus-to-bus, smart ticketing across Scotland's largest cities (Aberdeen, Dundee, Glasgow and Edinburgh) and the surrounding areas, with delivery of these schemes already under way. 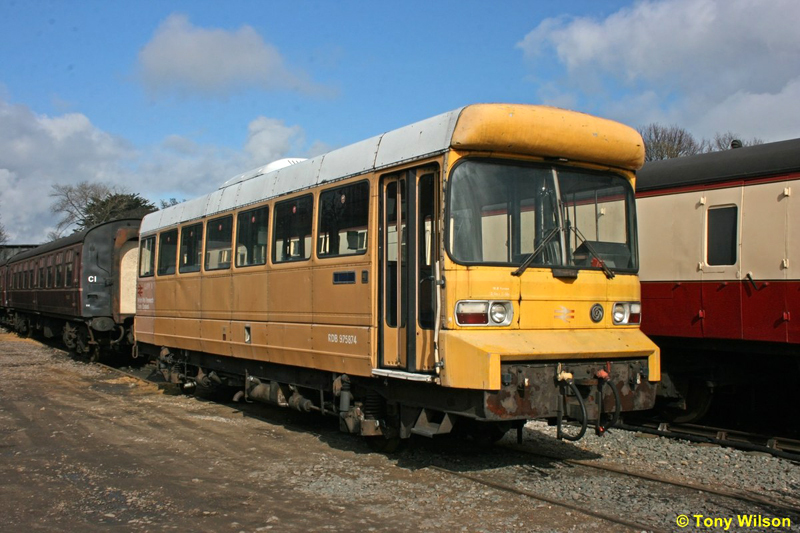 Once in place, customers will be able to store multi-operator tickets electronically on a smartcard rather than using paper tickets and will be able to travel on different buses using one smartcard. As well as these city schemes, Scotland’s major bus operators will also support the introduction of a single standard e-purse, a Scotland-wide saltirecard scheme that will be developed and delivered by Transport Scotland, and which will enable customers to top up their smartcards with funds – similar to the way an Oyster card works in London. 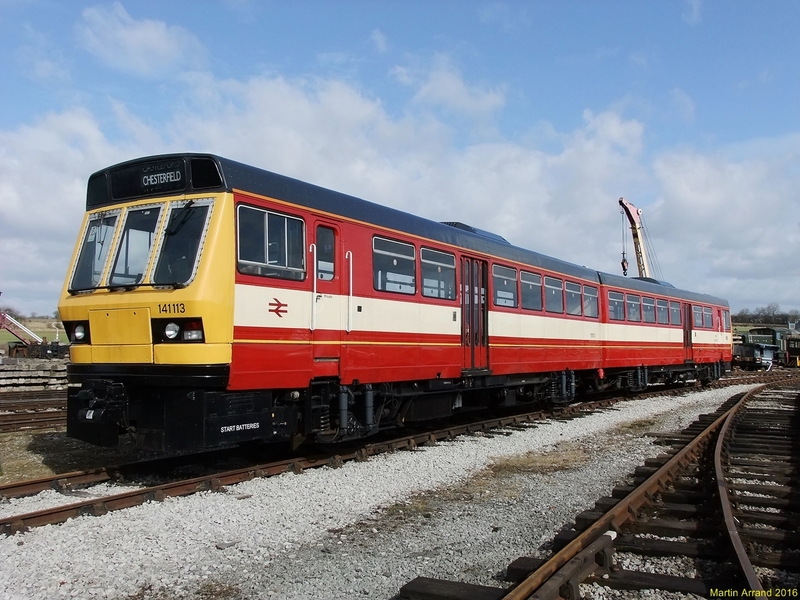 After a break of quite some time there is a new item on the Features site, in respect of the Pacer trains that have proved their worth long past their original date of withdrawal. London's 10 Best Bus Routes - allegedly! Dydd Gŵyl Dewi Hapus - Happy St.David's Day.